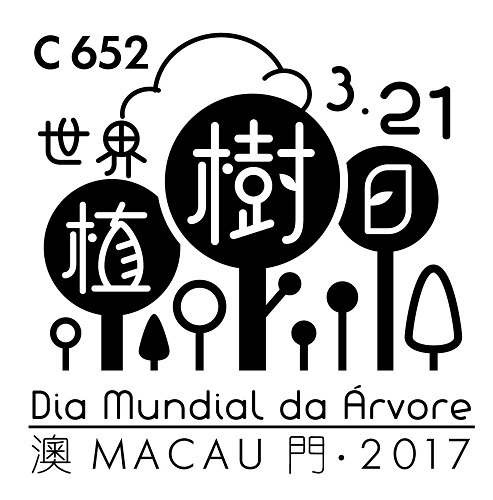 To celebrate the World Forest Day, Macao Post and Telecommunications Bureau announces that a Temporary Post Counter will be set up at Senado Square, at 10:00 to 18:00 on 21st March 2017 providing the commemorative postmark cancellation service for the “World Forest Day”. 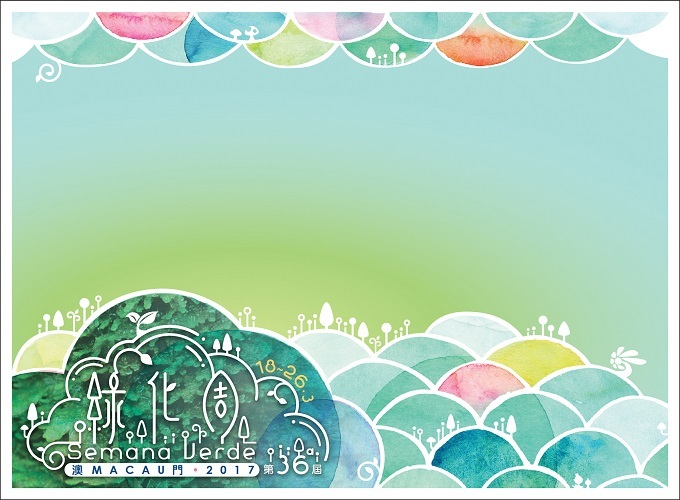 Besides, Macao Post and Telecommunications Bureau will distribute the above-mentioned envelope on 17th to 20th March at General Post Office and all post offices. Welcome to visit us and collect Macao Stamps.